We are able to install all kinds of wood flooring! Call to Schedule a free Consultation! When it comes to solid wood flooring and engineered hardwood flooring, First Class Wood Flooring is your partner of choice. Wood flooring is an investment that can last a lifetime. We work to suit your design preferences and have a large portfolio of installations of hardwood flooring to inspire you. Choose from a wide selection of woods, and enjoy professional and flawless installation of all types of top quality hardwoods. We will advise when engineered hardwood flooring would be the preferable choice to solid wood floors, which can occur in some situations. Having specialized in hardwood flooring sales and wood floor installation for several decades, we will bring your home the elegance and authentic wood feel that expresses your home’s nature and your own taste. 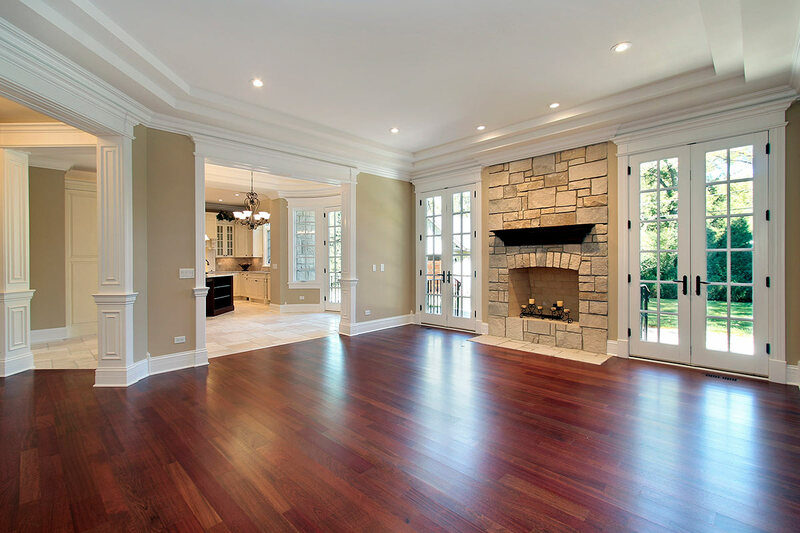 First Class Wood Flooring is your reliable resource for natural and engineered hardwood floors that homeowners in all towns including Brookhaven, Bay Shore, Selden, Smithtown, Stony Brook, & Suffolk County, NY can feel proud of each and every day. When you upgrade your home flooring, you gain benefits on numerous different levels. Engineered hardwood floors will improve your quality of life on a day-to-day basis. Because they are resilient and affordable, you and your family can enjoy the warmth and solidity that come from the engineered wood flooring. The aesthetic appeal of all types of wood flooring in and of itself is enormous, but a hardwood floor installation by us, the Long Island specialists, can open up a new world of decorating opportunities. 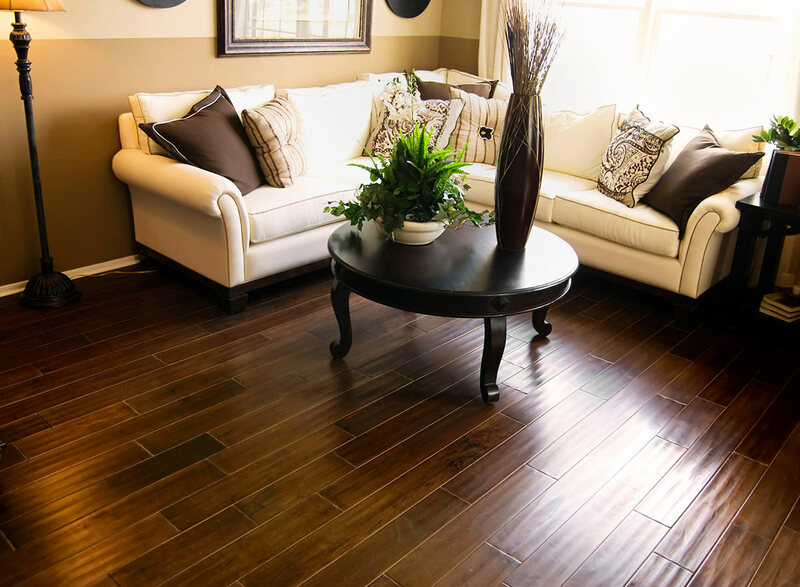 Hardwood flooring should be looked at as an investment, not an expense. In addition to the immediate benefits that you and your loved ones can enjoy, there is also the financial factor to take into consideration. An old, outdated, worn out floor is going to reduce your property value. On the other hand, newly installed engineered wood flooring will take the value of your home in the right direction. Engineered wood flooring is a cost-effective natural solution, but some people prefer the traditional solid wood flooring. We also install solid wood flooring, and we can explain the subtle differences between the various wood flooring options that we provide so that you can make fully informed decisions. Hardwood floor installation is one of our specialties. We also offer quality hardwood floor refinishing if your existing floor can use a facelift. Our expert technicians can transform your hardwood floor and produce amazing results at a surprisingly reasonable price point. First Class Wood Flooring is an amazing company. They are friendly, patient, knowledgeable, hard working and willing to go above and beyond. First Class was the second choice Home Advisor sent me, which was the first mistake. They should have been first. I contacted the company and more often than not, spoke with Rebecca, who helped me out tremendously. She taught me the differences between the many different types of flooring, some of which I didn’t even know existed. Due to some errors at my bank, my closung kept getting pushed back, so I was unable to schedule a date to have the work done. However, once the closing occurred, Chris was not only able to tell me what type of flooring was in my best interest, but able to get me an estimate quickly, because I was able to choose what I wanted immediately. Chris and his 2 workers spent their first day working very hard. After tearing up the old carpeting and padding in the living room and two bedroom, the ceramic tiled entranceway and molding had to be removed. Then they laid out the vinyl planked flooring that looks like hardwood. They completed all of that in one day! They returned the following day to put up new molding around the entire home. Chris and his workers were friendly, professional and hard working. I plan on having them return to do my kitchen floors, so Rebecca has already helped me pick out the flooring I’m going to use and Chris already took measurement and gave me an estimate. Unfortunately, Chris said that the floor had to be done last. I hope I can speak with them again soon. This company does amazing and “First Class” work. What is an Engineered Hardwood Floor? Engineered hardwood flooring is a product made up of a core of hardwood, plywood or HDF (High Density Fiberboard) and a top layer of hardwood veneer that is glued on the top surface of the core and is available in almost any hardwood species including oak, hickory, cherry, birch, and more. The product thus has the natural characteristics of the selected wood species as opposed to a photographic layer. The “engineered” product has been designed to provide greater stability, particularly where moisture or heat pose problems for solid hardwood floors. We provide Hardwood Refinishing & Repairing of solid wood flooring. We are eco-conscious and use water-based polyurethane with very low OVCs. 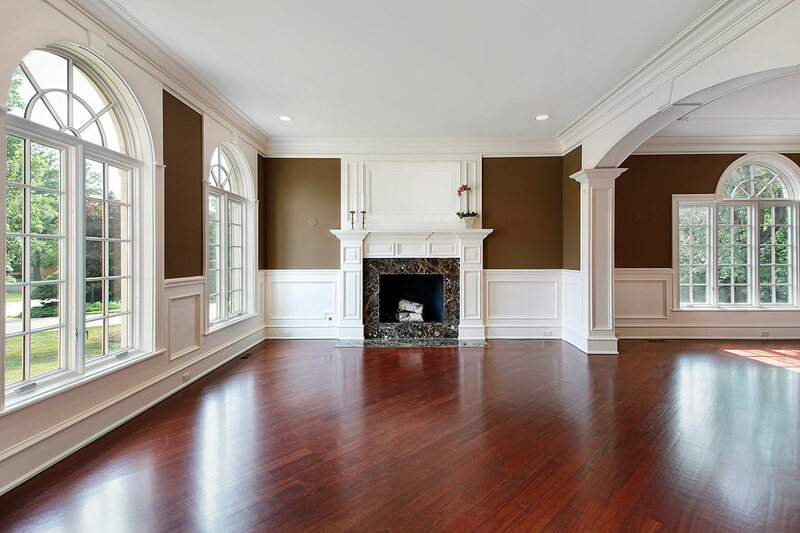 When you are ready to update your home, look to First Class Wood Flooring where you will find exceptional craftsmanship and superior customer service throughout the Long Island area including Bay Shore, Brookhaven, Selden, Smithtown, Stony Brook, & Suffolk County, NY area.